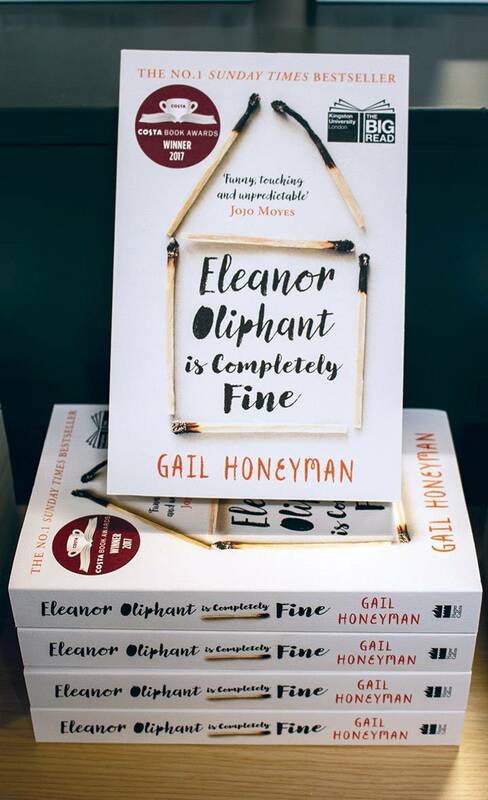 Various colleagues from across Kingston University consider how Gail Honeyman's Eleanor Oliphant is Completely Fine, this year's title chosen for the Kingston University Big Read, relates to their research, teaching and administrative roles - and how they responded personally to the experience of sharing a book with so many others. We've had a Big Read Balloon Debate every year since we began our shared reading scheme. 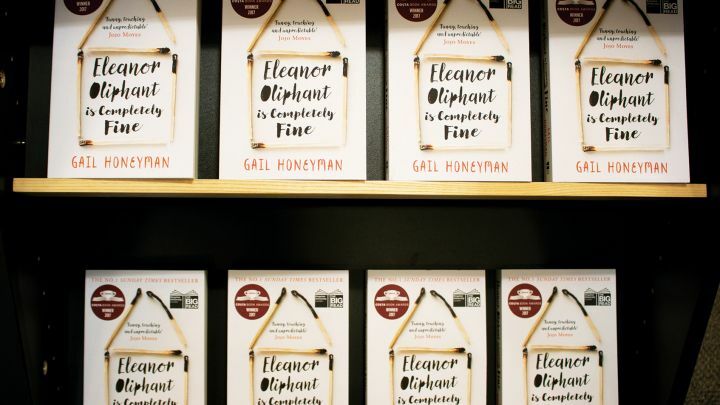 We all bring our background and previous experience to what we read, and so finding out how others have responded to the same book has been consistently fascinating. This event is open to all staff, students and members of our wider Kingston community. There is no limit to the number of tickets you can apply for - book groups are particularly welcome.